National Institutional Ranking Framework India Ranking 2017 (NIRF): has Declared List of Top 10 Educational Institutes. Human Resource Development (HRD) Minister Mr. Prakash Javadekar has announced National Institutional Ranking Framework (NIRF) rankings for the top universities/ institutions in India. 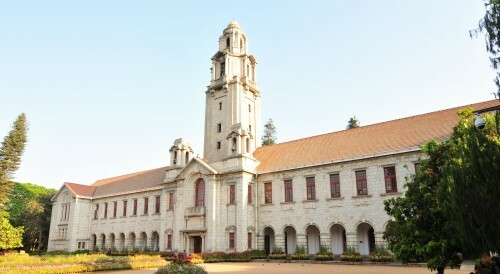 Indian Institute of Technology Madras (IIT Madras) is listed on the top among the Prestigious Engineering institutions in India. 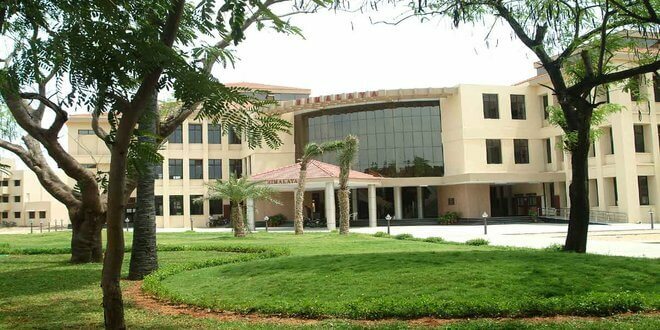 This is the second consecutive year for IIT Madras to take the top position among the engineering institutes. NIRF rankings for the top 10 universities include 7 IITs besides IIT Madras. 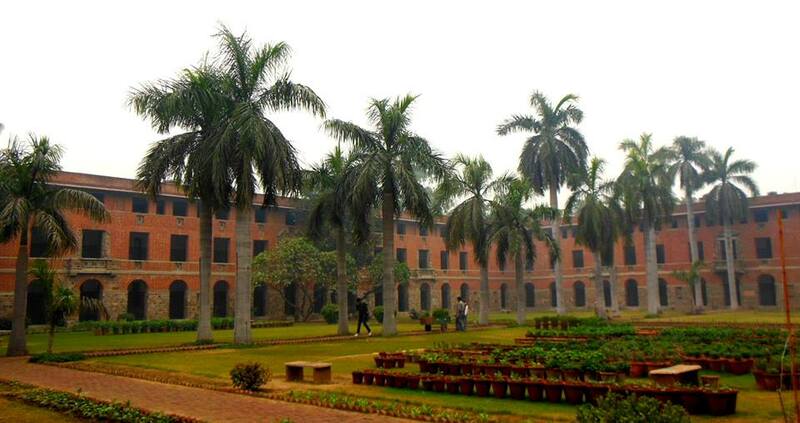 However, there are 2 other universities which are among the top 10 best engineering institutes in India.